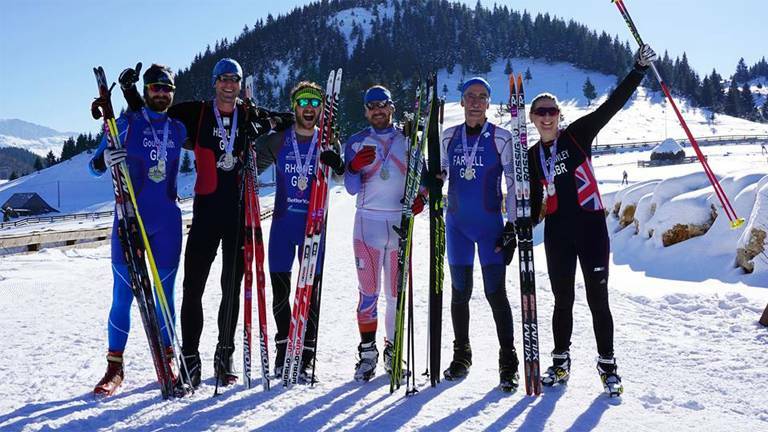 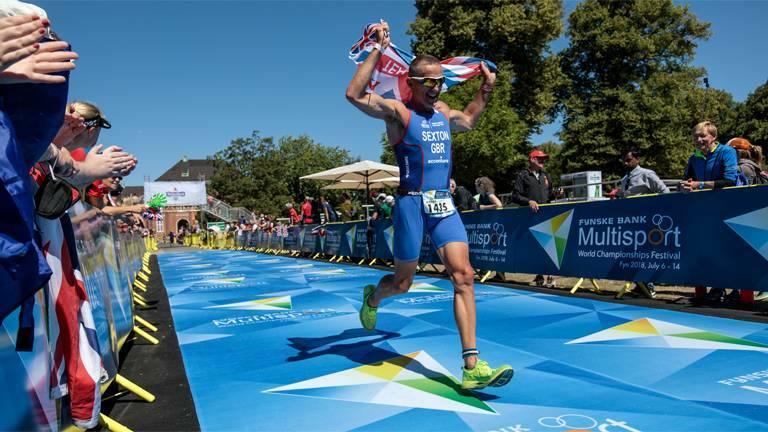 The Winter Triathlon World Championships are set to take place in Italy, as Lee & Yee begin their seasons in Cape Town. 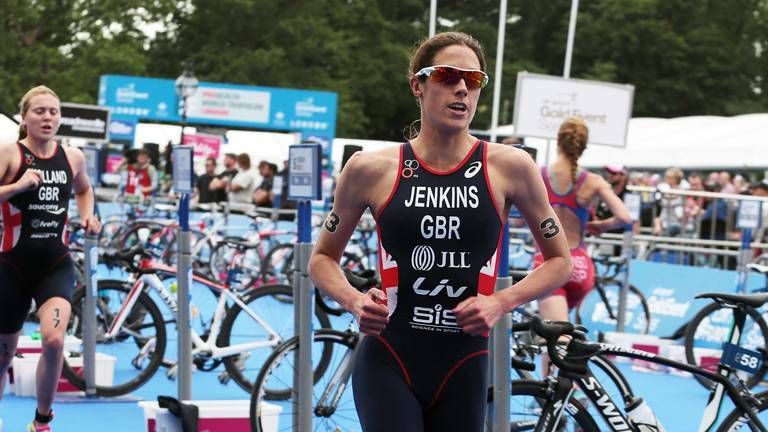 The elite and amateur race routes for the fourth edition of the AJ Bell World Triathlon Leeds have been revealed with the help of some of the individuals at the heart of the event. 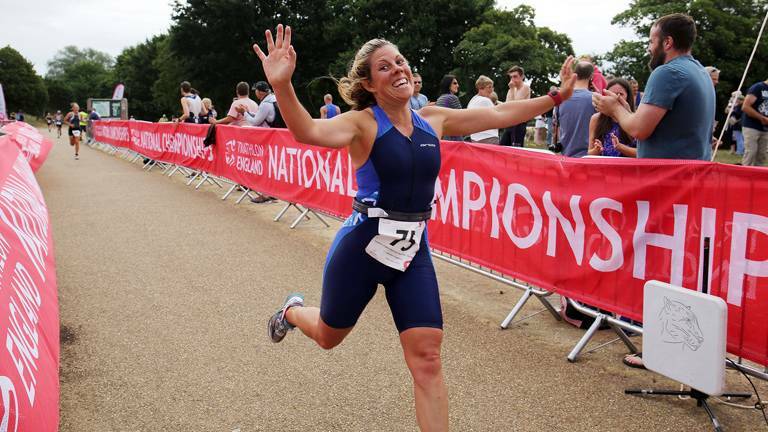 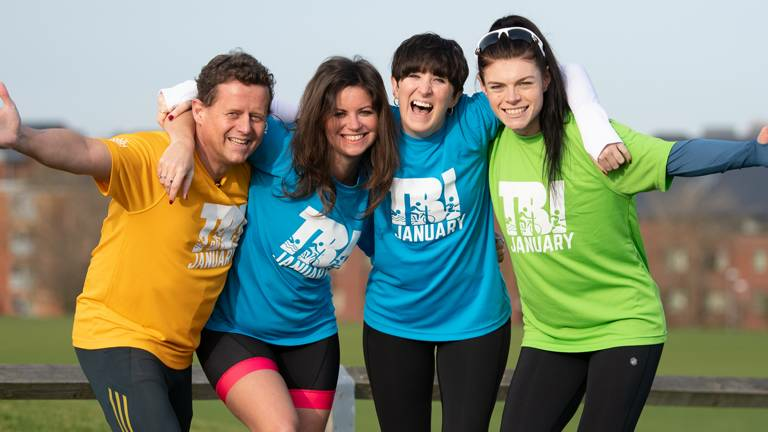 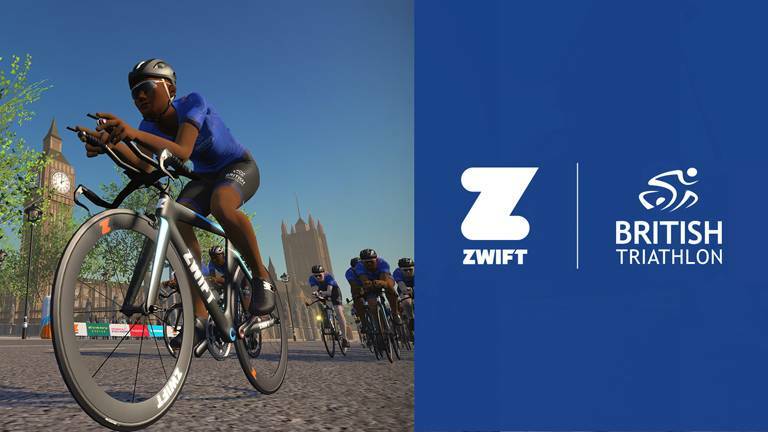 British Triathlon’s Tri January campaign successfully introduced 5330 individuals to multisport, with women representing nearly three-quarters of the figure committing to swim, bike and run in January. 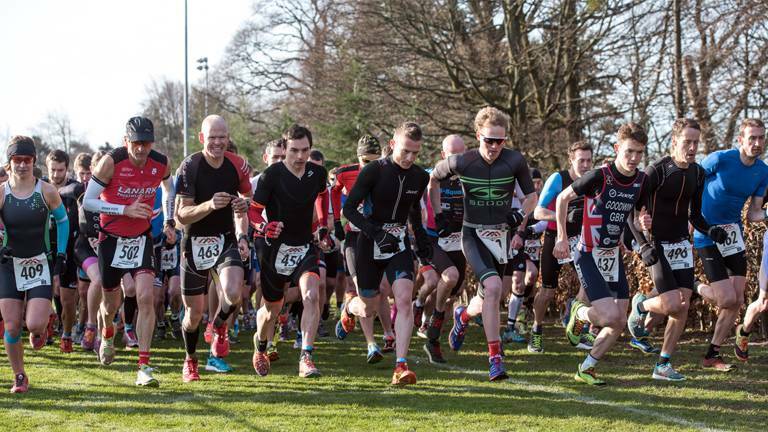 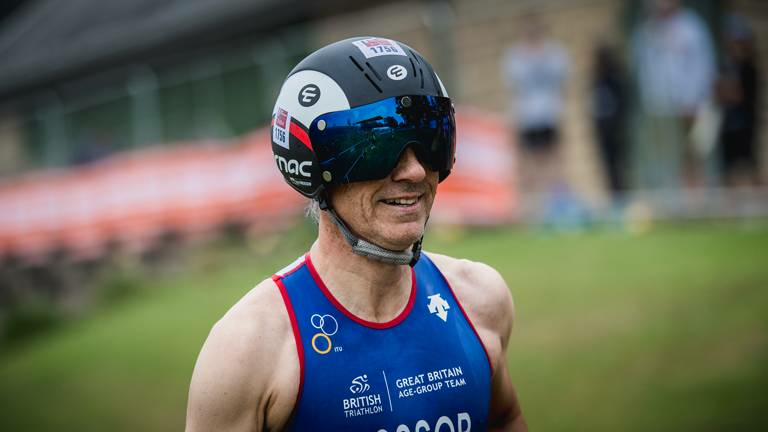 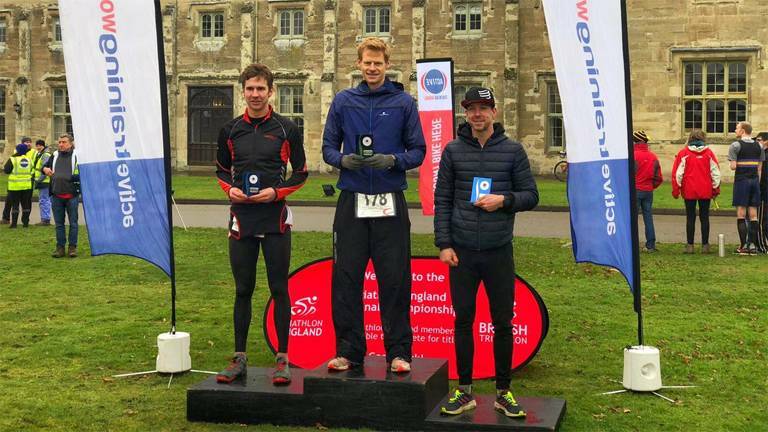 British Triathlon reveals extensive 2019 competition calendar for elite triathletes and paratriathletes, culminating in two-day British Championship showcase at the British Triathlon Big Weekend. 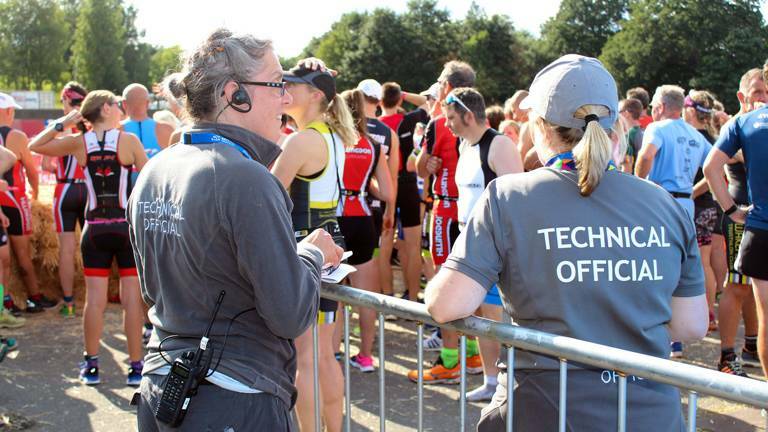 Helen Jenkins MBE has been appointed as Elite Athlete Representative on the British Triathlon Board, a pivotal role acting on behalf of Britain’s elite athletes to achieve smooth communication of key decisions, feedback and ideas. 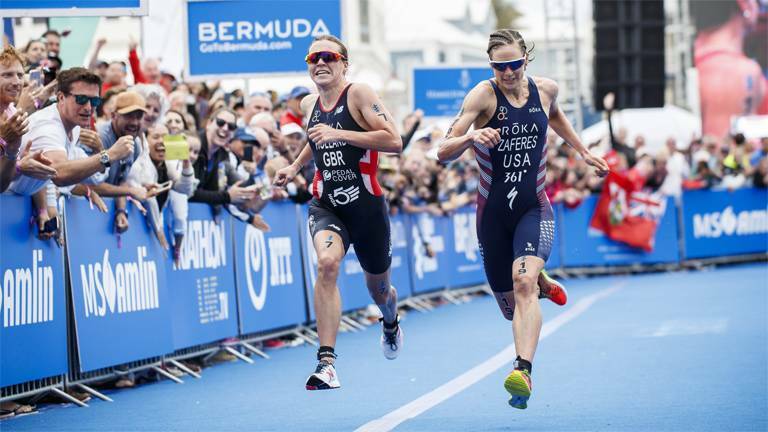 Get up to speed on the triathlon action from across the globe with our weekend round up. 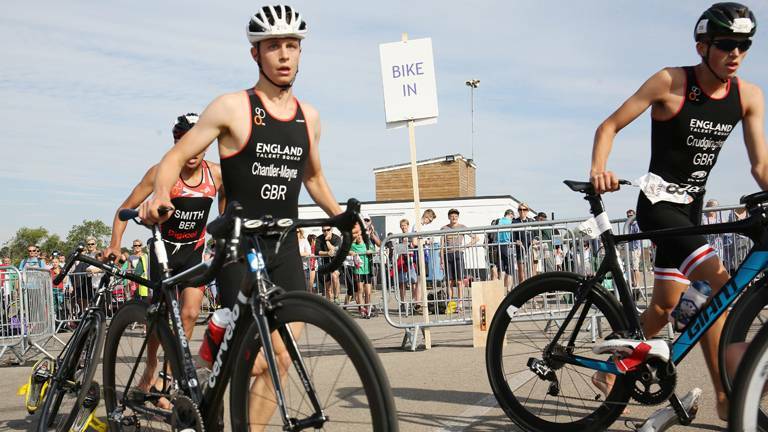 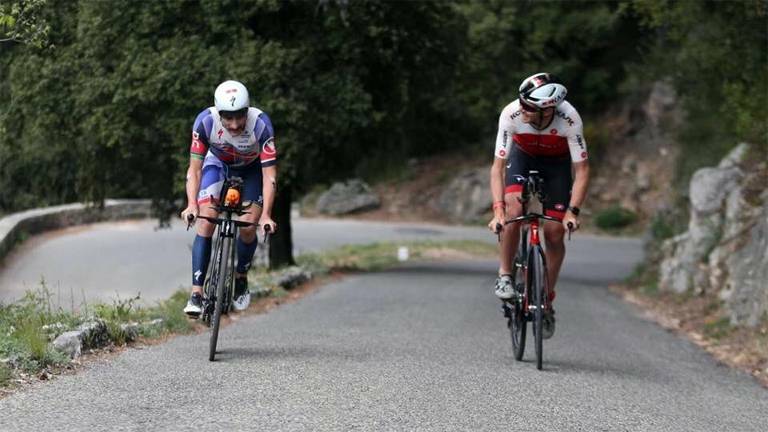 From Monday 21 January 2019, the 2019 British Triathlon Competition Rules have come into effect. 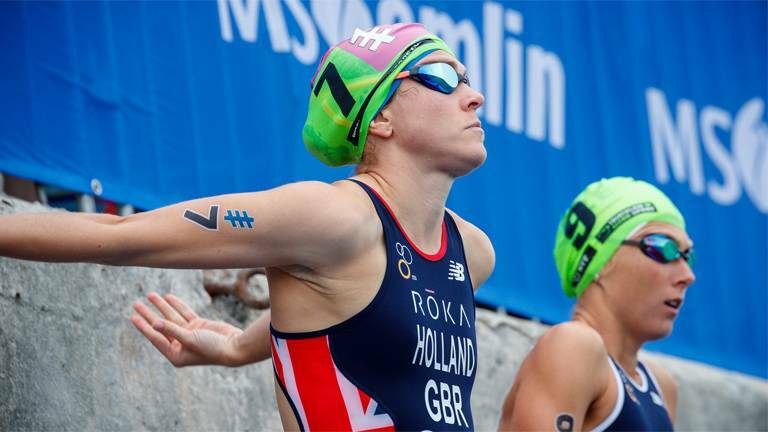 These can be downloaded as a PDF, along with a summary of the changes from 2018. 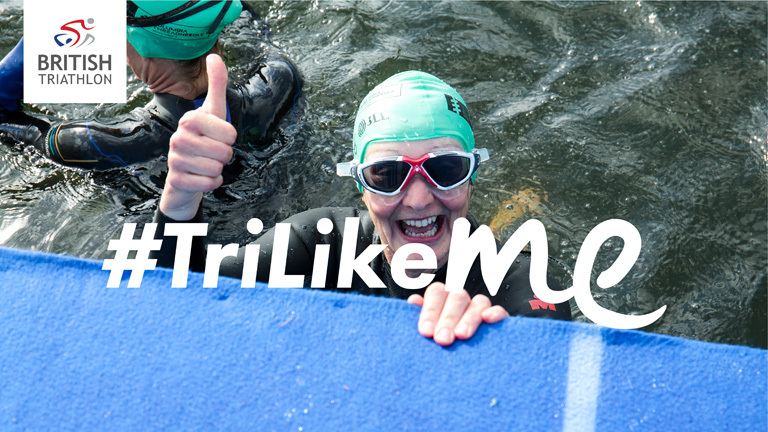 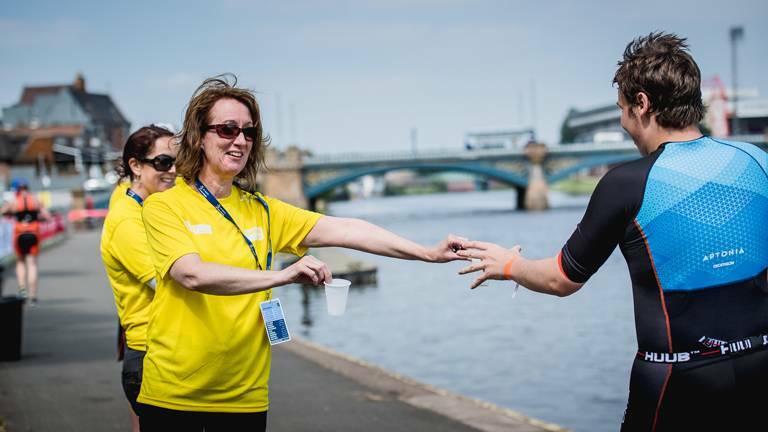 With 2019 up and running we want to tell you about 5 opportunities we have for you to get involved with triathlon this year!